Craig Miller Builders uses the latest knowledge and technology available to the industry to make sure we can create any kind of home for any kind of buyer. We are able to work with you to help you develop, plan and finally build the home you have always been dreaming of. 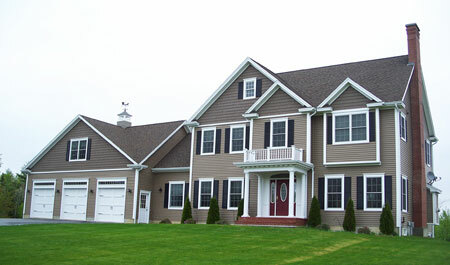 Craig Miller Builders has more than 30 years experience building beautiful and well constructed homes in the Bangor, Maine and Coastal area. 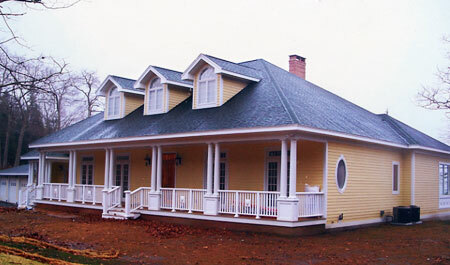 We are known for our long standing tradition of quality, resulting in a true relationship between builder and homeowner. Let Craig Miller Builders bring you home. There is nothing quite as stunning as a perfectly built home. Craig Miller Builders is your Maine company for building some of the most beautiful homes around the Bangor area and Coastal Regions. We pride ourselves in taking care of the large and small details, adding up to a wonderful home you will love. We don\'t just make the outside of your house beautiful. We make the inside just as beautiful! From stone hearths to tiled bathrooms, open air kitchens to sprawling living rooms and more, Craig Miller Builders is Bangor and Coastal Maine’s specialist in turning your dream into a home! Looking to have that perfect place to relax built? 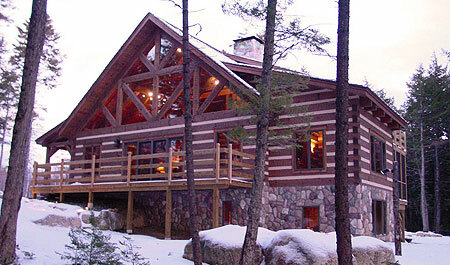 Whether it’s a cabin on the lake or a summer home overlooking the bay on Mount Desert Island, Craig Miller Builders is there for you. Ask about our engineered homes that withstand the tests of time, weather and ownership. All of our homes are engineered to make sure they will stand the test of time. Craig Miller Builders understands the harsh Maine weather means you need a home that is going to be able to withstand all seasons. We use extra care in making sure our homes are not only built to look better, but last longer. Looking for someone to build your client the home that they have been dreaming of their whole lives? Need someone with over 3 decades of experience in engineering, developing and building for the greater Bangor and Coastal, Maine areas? Craig Miller Builders can help you develop a great plan & get your clients what they have always wanted. Looking to build a glamorous and magnificent house along the coast of Maine? Want to build that dream home on the lake? 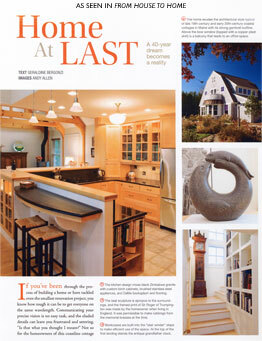 Craig Miller Builders have engineered and constructed some of Bangor and Coastal Maine areas finest homes. 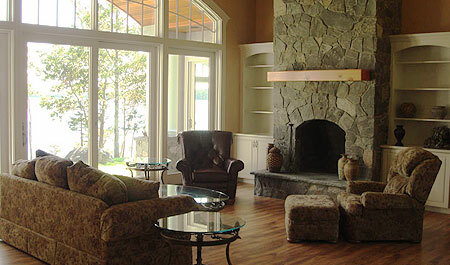 Craig Miller Builders specializes in turning your dream into your home so why not get started on your future home. Amazing Incentives: Ask about the new $8,000 First Time Homeowner Tax Credit and more! 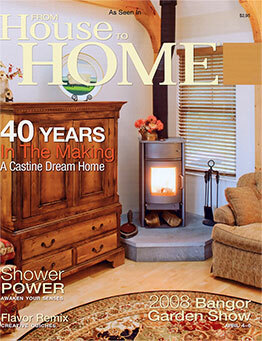 A True Home: Engineered homes that are built to withstand the tests of time and ownership. 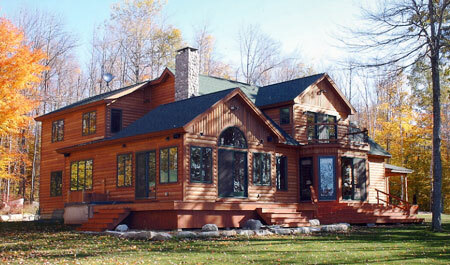 A High-Quality Builder: Craig Miller Builders is known as number one in quality of products, construction & value. We understand building the home of your dreams is a long-term investment & our clients reap the benefits for years to come! Let Craig Miller Builders help turn you dream into a home! You can trust Craig Miller Builders to build the home of your dreams! With over 30 years of experience in building the Bangor, Maine and Coastal Maine areas, Craig Miller Builders is your quality choice home builder. 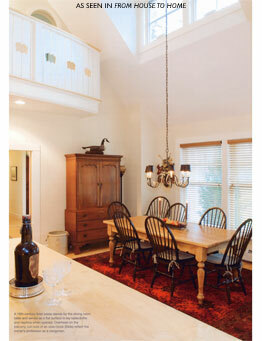 Along with building our homes, we also offer full renovation, addition and remodeling services. 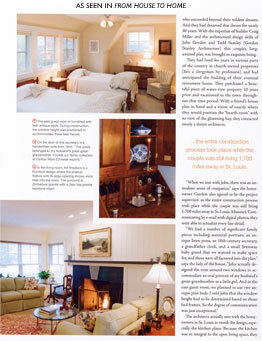 Craig Miller Builders also builds and renovates some of the local Bangor and Coastal Maine area businesses. 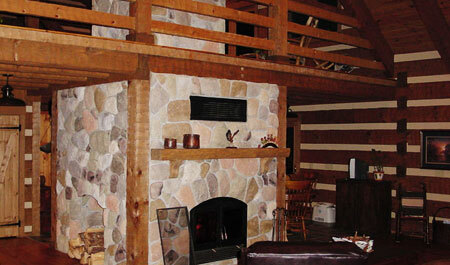 Let us help you build a warm and inviting face for your business, attracting and inviting more clients to your space. Craig Miller Builders can provide a welcome and trusted voice in Commercial Construction.